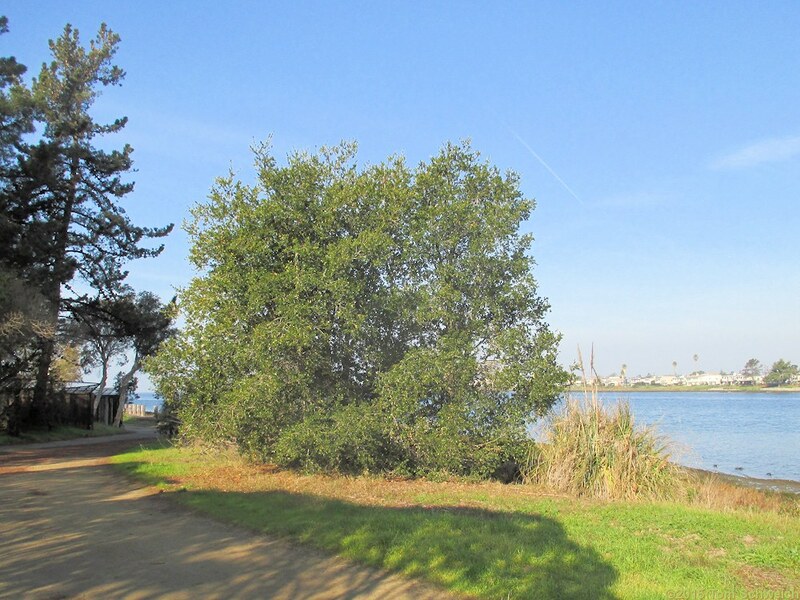 Bay Farm Shoreline Path, Alameda, Alameda County, CA: 90 m. w..
Field Notes: Coll. No. 1037. 14-Jan-2015. Other photos about Species or Fagaceae Quercus agrifolia agrifolia.